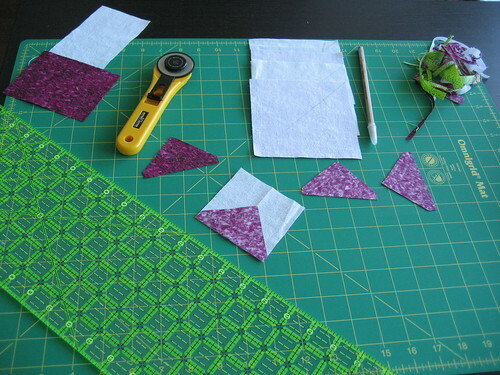 I've been wanting to learn how to quilt for years. After buying the Janome, I decided that it was as good a time as any to finally get started. While looking at various course offerings I found a Toronto quilting store called The Quilter's Palette that was offering a free Quilt Sampler program. 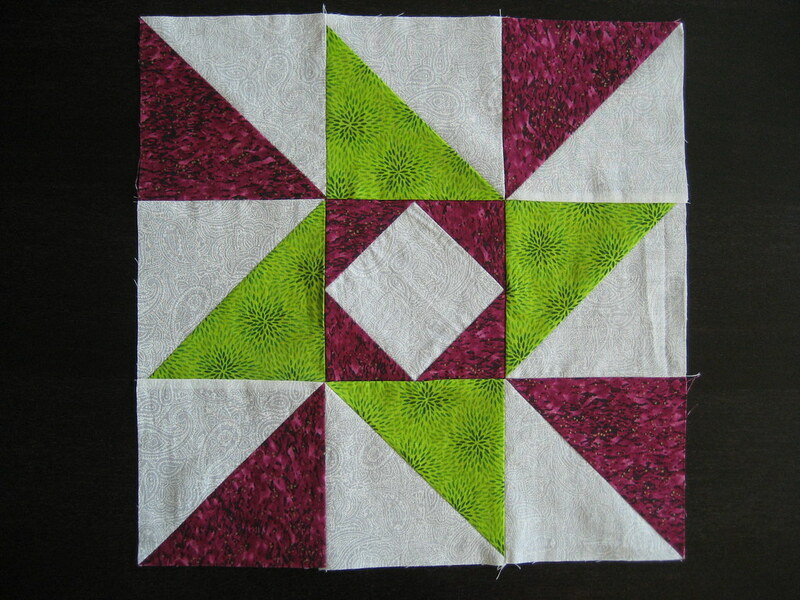 The program offers participants the chance to make 12 different 12" sampler blocks from one of three colourways. Every month you head down to the shop to pick up your kit during the specified week. If you bring along the previous month's completed block you get the next month's kit for free. Perfect! I love that I have a whole month to fuss with each block, and that I'm not overly invested in the finished product. It takes the pressure off and makes the learning by trial and error process much more fun. I had some issues during the cutting phase when I ended up running out of white fabric (100% my own fault after some overzealous squaring up of the fabric). As a result, the centre block ended up being a smidge smaller than intended. My iron was on the fritz so there were also a few setbacks during the pressing (as seen in this photo). After a few kicks at the metaphorical can, I managed to get everything pieced together into something that looked both like a square and the block that I was supposed to produce. It's not perfect but I am pretty happy with it as a first attempt at the whole quilting thing. The seams appear to line up pretty well in the centre and the block is only a little bigger than it is supposed to be (I should be able to trim that down when the time comes). The next block kit will be ready for pick-up in little more than a week. I can't wait! Posted by Amanda at 4:17 p.m.
Darn it! 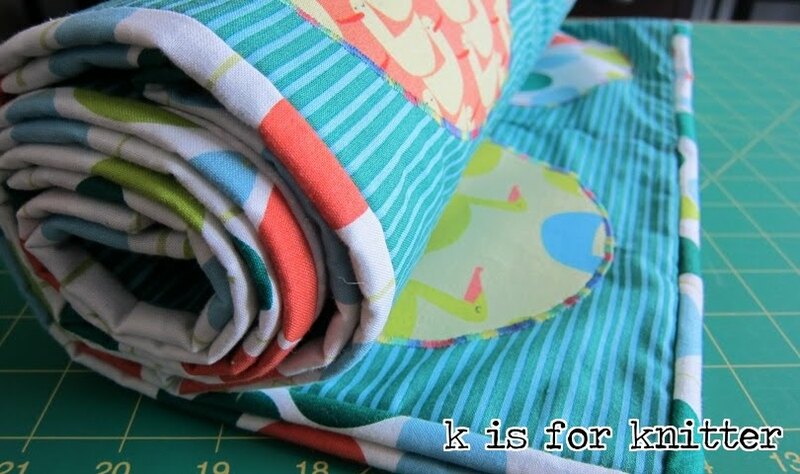 Now I want to pull out my quilting stuff... argh! Too busy! September 26, 2008 at 6:26 p.m.
Quilting is fun! 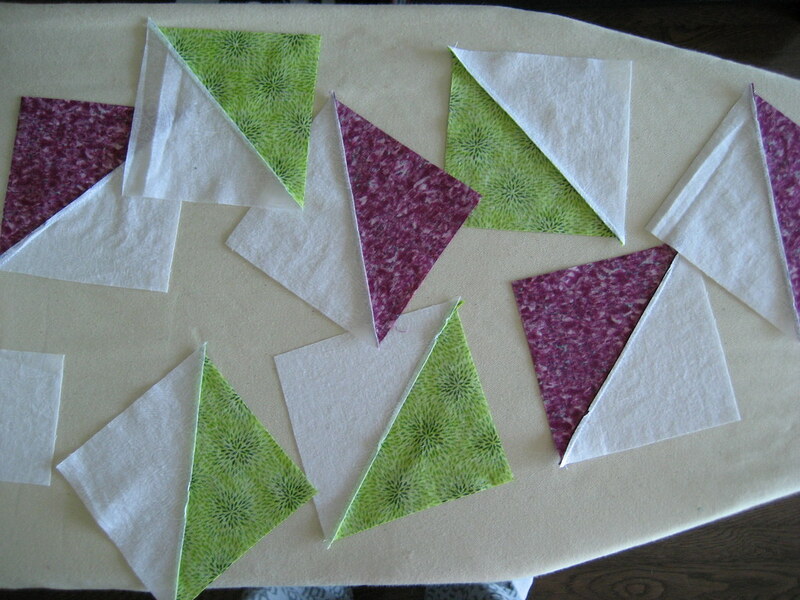 You can then add up all these samples into a sample quilt - I've done one of these; it will look great! January 9, 2009 at 1:34 p.m.